Hear clearly, and quieter with these high-fidelity ready fit earplugs! These low cost ($15), reusable earplugs are handy to keep on your key chain for whatever loudness you encounter! They allow you to hear clearly and reduce sound evenly without changing sound quality. 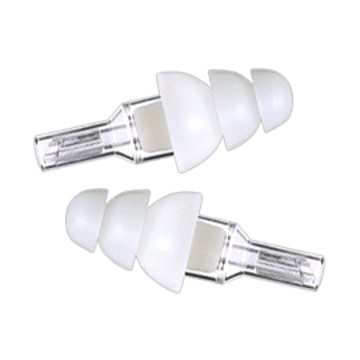 Traditional foam earplugs plug and distort, resulting in muffled speech and poor sound quality. ETY-Plugs™ use a patented filter which allows the sound to be clear as the original, just quieter! 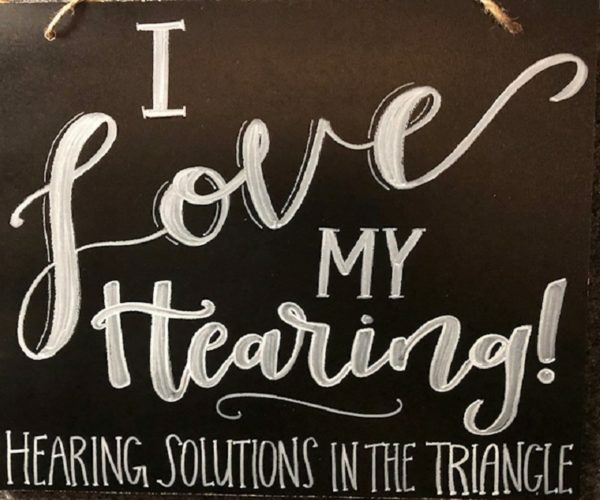 They are effective for anyone who needs to hear accurately in noise. Give us a call – we have them on hand for your next event!